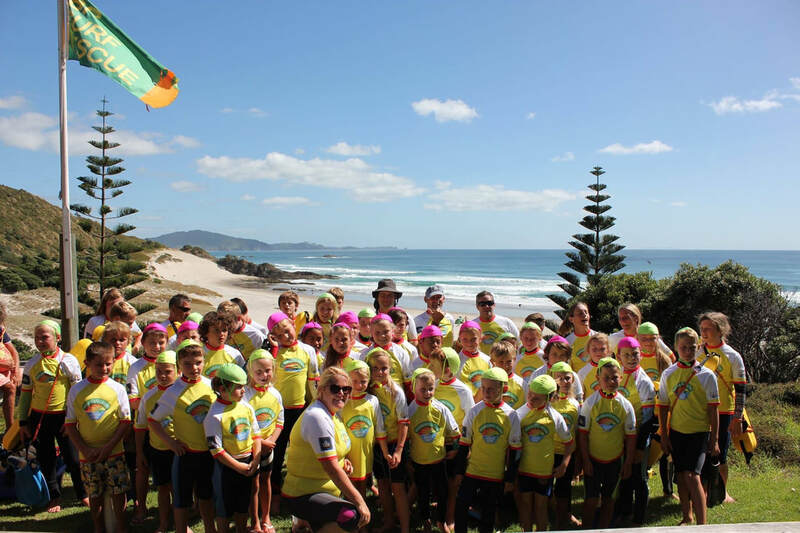 Ruakaka Interclub Junior Surf Carnival January 12th 2019. Next Saturday will be the second and last Northland-based participation carnival. Come and get involved. It is a friendly day with great atmosphere and held alongside the regional IRB competition which is an awesome spectacle and inspiring to our juniors. There will be a variety of "races" for 7-14 year olds. Please see the WHVSLSP Junior Surf Facebook page for details or email the club if you would like to participate and are not on Facebook. (see contacts tab above). $10 per child. The deadline for entries is tomorrow and late entries incurs a $20 fee! Hello junior surf children and parents! 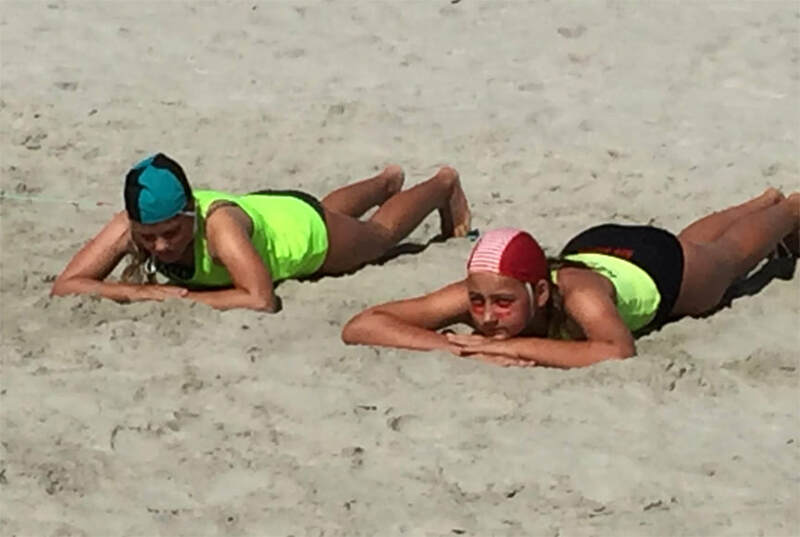 Welcome to Spring as we start to plan the coming Surf Lifesaving season. 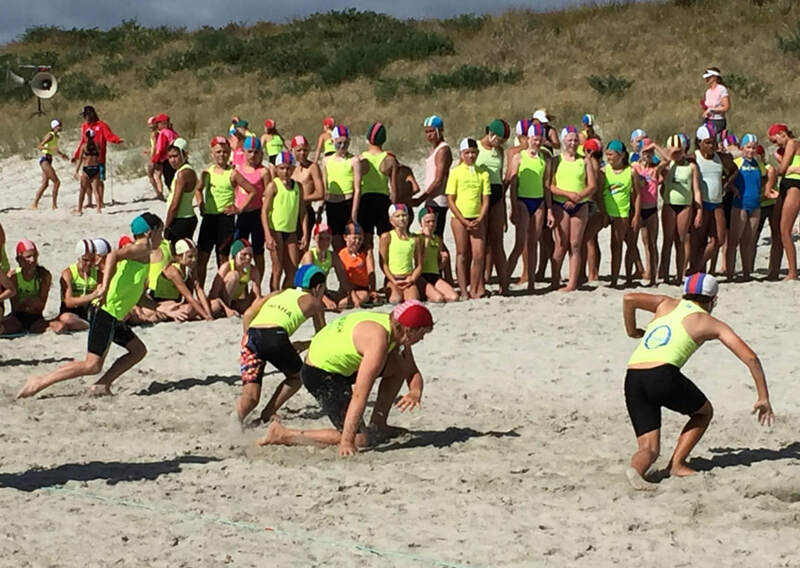 Ruakaka Interclub carnival is on January 12th and we hope to take a group of Whangarei Heads juniors to compete in this fun, informal carnival. 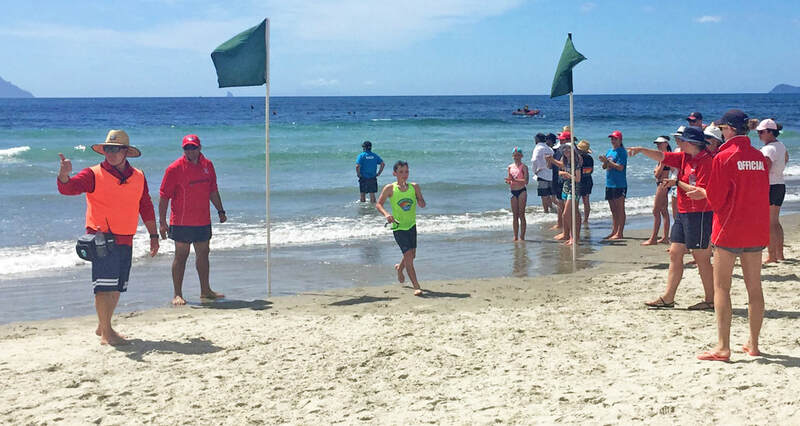 We need volunteers to train as Surf Officials to help marshal the event as we must supply one "SO1" per ten juniors entered. 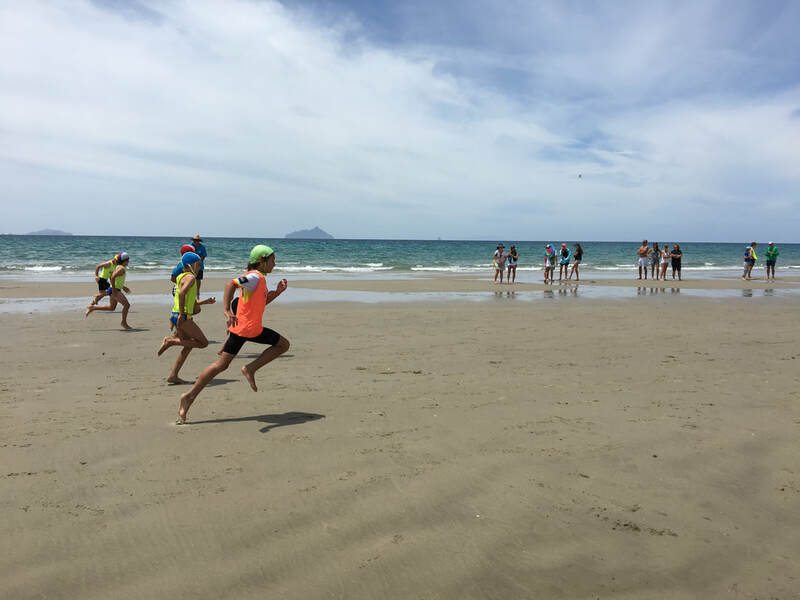 We hope be able to provide a Surf club branded "ute" for those parents to travel to Auckland for the day together to attend the course which I hear is very enjoyable. Please let us know asap if you can help. SO1 course dates: September 23rd and November 3rd. 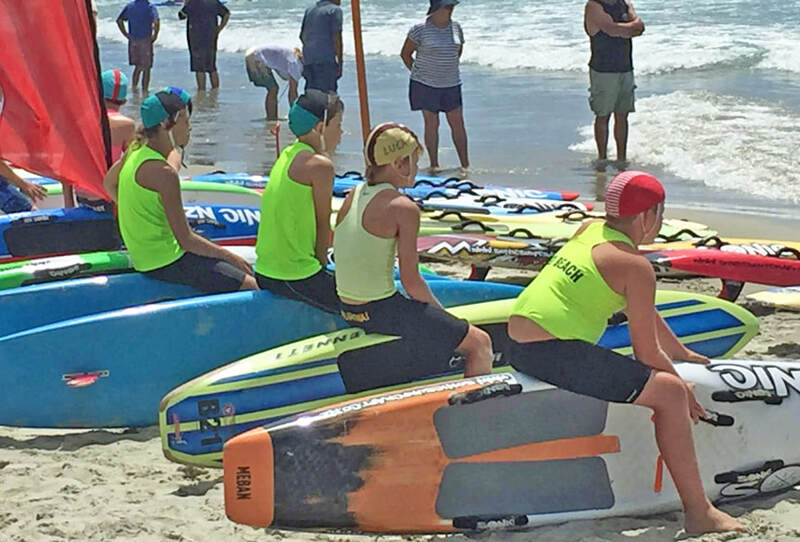 Are you interested in Surf Sports?